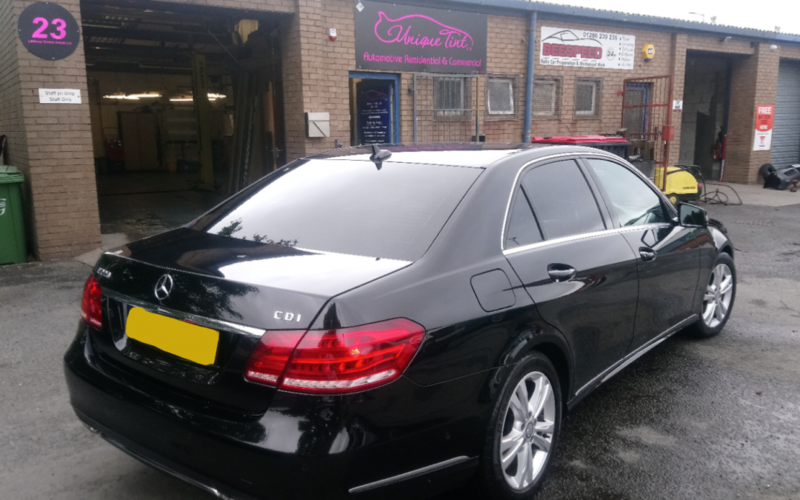 © Unique Tint LTD - Window Tinting Specialists in Wales. Now with 0% APR interest free finance Available. 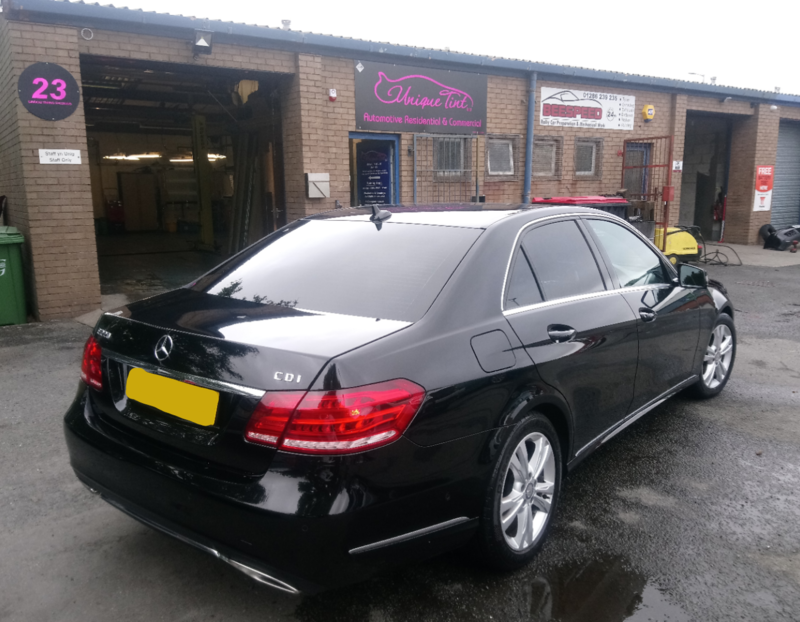 Contact Us On – 01248 355732 – Mobile 07788 455330 or Click here to Book Online.